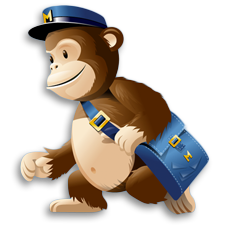 We are delighted to announce that we have been included as one of the few UK suppliers in the MailChimp Experts Directory. This means we’re experts at integrating your website with your mailchimp mailing lists, totally eliminating the need for you to manually update your mailing lists. We can also help you to create mailchimp templates for your campaigns, link your e-commerce site with your mailchimp list, and even auto-generate campaigns based on your website content. Whether it’s a website you’re after, which looks as great on a mobile or tablet as it does on your desktop, or whether it’s an app you want, we can help. 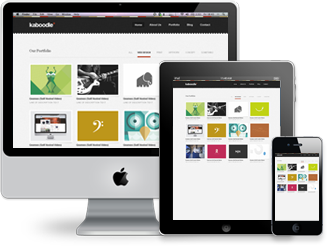 We’ve got experience of building “responsive” websites which means you maintain one website, but it resizes and scales so that it looks great on any device. Check out the Simon Berry Optometrist website for an example of a responsive site – you can look at it on a mobile, tablet or desktop. We’ve also got experience of building Apps for iPhone, iPad, Android, Blackberry and Windows Phone, so if it’s an app you need then come and talk to us. Thanks for taking the time to come and visit us. We know you’re busy, but that it’s important to be sure you find the right website development company. So, we recommend that you have a look at our products and some of our previous work; we’re experts in both basic and e-commerce websites. chrislomas.co.uk © 2019. All Rights Reserved.